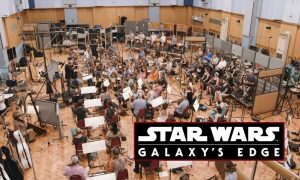 The Star Wars thematic land Galaxy’s Edge, being built in Disney’s theme parks in Anaheim (California, USA), and Hollywood Studios in Orlando (Florida, USA) and that will open next year, will have new music composed by John Williams. 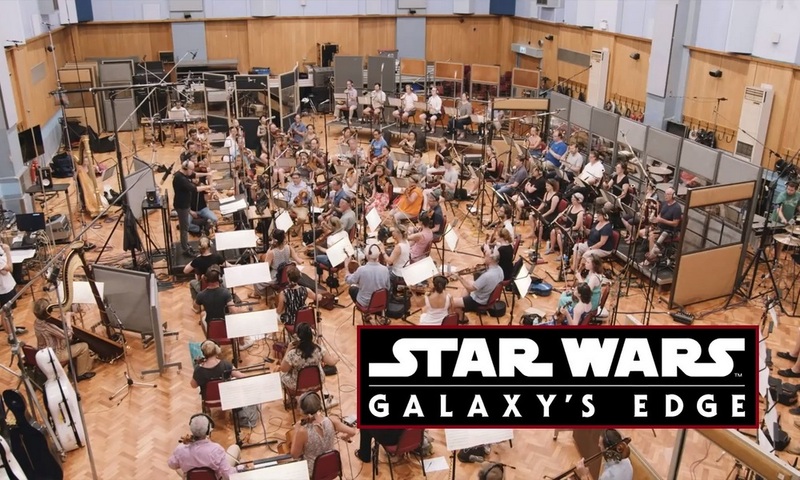 The music has been recorded in the legendary Abbey Road Studios in London (UK) with the London Symphony Orchestra conducted by William Ross, a regular collaborator of John Williams. Here you have a 2-minute video with John Williams’ new music, which includes drone footage of how the parks are being built, mixed with images from the recording sessions.